For over half a century since then under his Songun-based leadership, the DPRK has always safeguarded its sovereignty and dignity with honour in the ceaseless confrontation with the United States which claims to be a "superpower." 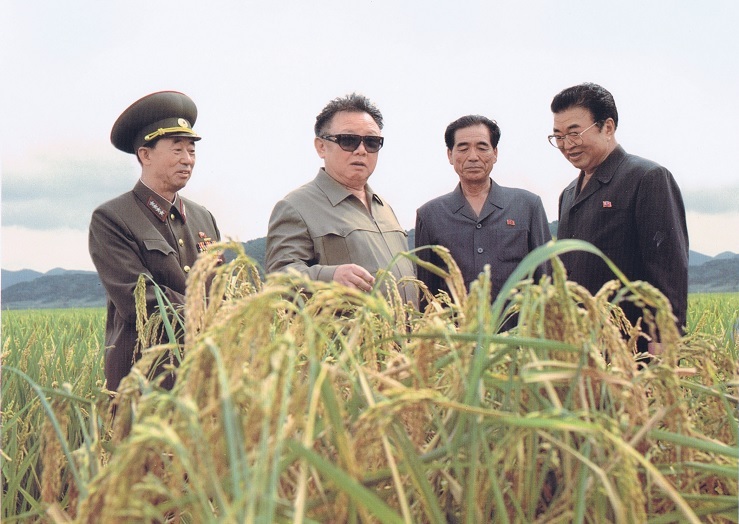 General KIM JONG IL gives on the spot guidance to a farm. In January 1968 the US armed spy ship Pueblo, which had intruded into the territorial waters of the DPRK and been conducting acts of espionage, was captured by the navy of the KPA. Availing itself of the incident, the US dispatched legions of its troops to the Korean peninsula, clamouring about retaliation against the DPRK. Dark clouds of war hung over the peninsula. 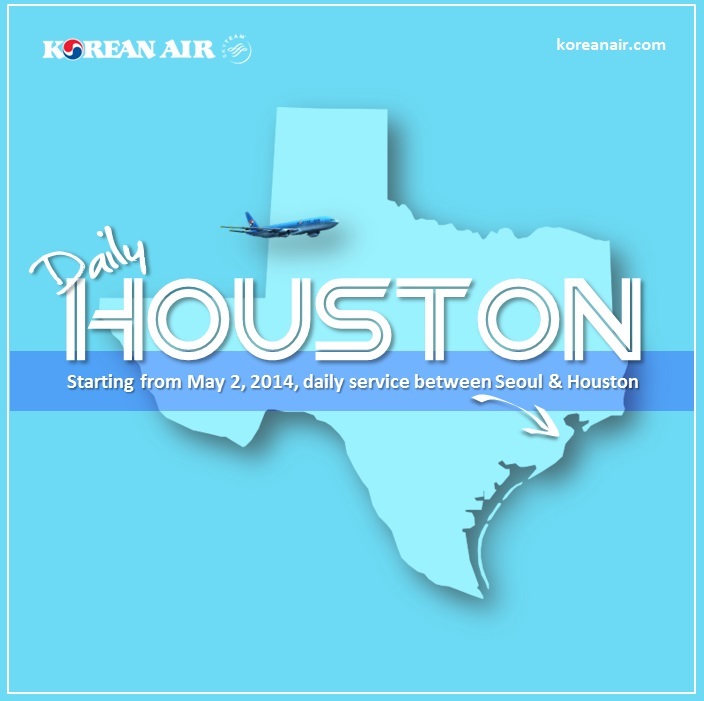 The world people were apprehensive about the outbreak of a new war in Korea. The government of the Soviet Union advised the Korean counterpart to release the captured ship. 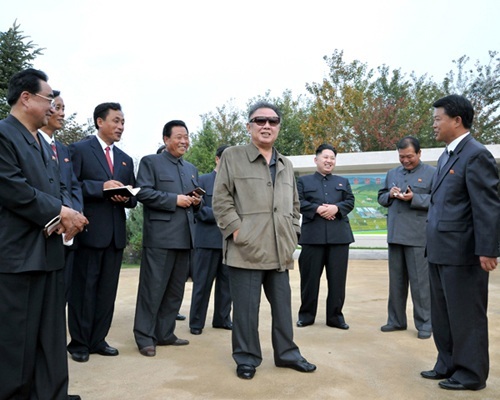 At this juncture, General KIM JONG IL stated that he would not release the crew of the Pueblo unless the Americans submitted a letter of surrender and that since the ship was Korea's booty, he would not return it even if they presented it. The DPRK declared to the world that it would retaliate against the "retaliation" of the US and return all-out war for "all-out war." Utterly dispirited by the resolute countermeasures taken by the DPRK, the United States had no option but to sign its letter of apology in December that year, in which it acknowledged its hostile acts and assured that no US ships would intrude into the DPRK's territorial waters in future. The then US President Lyndon Johnson lamented that it was the first letter of apology ever since the United States was founded. The same is true of ensuing incidents: The US large espionage plane EC-121 was shot down after having intruded into the territorial air space of the DPRK in April 1969; and the US soldiers committed acts of provocation against the guards of the KPA at Panmunjom along the Military Demarcation Line dividing Korea into the north and the south in August 1976 but were severely punished. In those cases, too, the US made such rackets as if it would start a war at once, but was frightened by the decisive countermeasures and strong military might of the DPRK and gave up its attempts. The first nuclear crisis on the Korean peninsula between 1993 and 1994 was induced by the US, which falsely accused the DPRK of its nuclear issue and instigated the International Atomic Energy Agency to force the DPRK to receive its "special inspection" of the major military sites, while launching war rehearsals on a large scale in south Korea. Such being the case, General KIM JONG IL issued an order of the KPA Supreme Commander on declaring a state of war readiness across the country. It was followed by the publication of a statement of the DPRK government that it would withdraw from the Nuclear Non-proliferation Treaty in order to defend its supreme interests of the country. Finding itself in a dilemma by the bomb-like declarations of the counterpart, the United States was enforced to come to the negotiating table and sign the DPRK-USA Agreed Framework for solving the nuclear issue of the Korean peninsula in a peaceful way. The US President Bill Clinton sent General KIM JONG IL a letter of assurance, in which he ensured the sincere implementation of the US commitments under the Agreed Framework. Afterwards, the US picked a quarrel with the DPRK in 1998 over its nuclear facilities for the peaceful purpose while making public the OPLAN 5027 for preemptive nuclear strike and intensifying pressure on it. To cope with this, the DPRK solemnly declared its stand that it had no other choice but to prepare its nuclear deterrent. The more pressure and threats the US applied, the more strongly the DPRK responded to it. The DPRK's supertough countermeasures compelled the Clinton administration to confess its defeat. Entering the new century, the Bush administration, branding the DPRK as part of "Axis of Evil" and announcing that it was a target of preemptive nuclear strike, became hell-bent on launching reckless moves of nuclear war provocation. Given the situation, the DPRK formally withdrew from the NPT and then stated its possession of nuclear weapons. It carried out missile launches and underground nuclear test, thus delivering a decisive blow to the US in its acts of arbitrariness and nuclear blackmail. The US administration could not but make public the removal of the DPRK from the list of state sponsors of terrorism. The American magazine Newsweek carried an article about striking the DPRK off the list of states sponsoring terrorism. It said that President Bush informed the US Congress of crossing out north Korea from the list, which was an event symbolic of his surrender to north Korea. So is the case with he DPRK's launch of the second artificial satellite Kwangmyongsong 2 in April 2009. When the DPRK announced its launch programme, the US and other hostile forces made much fuss about it. Japan, having defined intercepting of Korea's satellite as its national policy, deployed combat vessels, in its attempt to hamper it. Nevertheless, the Korean leader had the satellite launched as planned. He took steps to severely punish not only the enemy's intercepting bases but their strongholds if they dared intercept it. Indeed, General KIM JONG IL was a peerlessly brilliant commander, who always won victory in the confrontation with the US in the latter half of the 20th century and the early 21St century by dint of Songun, defeating the successive US presidents and concurrent commanders in chief of the armed forces of the US-Lyndon Johnson, Richard Nixon, Gerald Ford, Jimmy Carter, Ronald Reagan, Bush pere, Bill Clinton, Bush fils and Barack Obama. General KIM JONG IL once said that a powerful military strength supported him when he was taking on the US, a self-styled "sole superpower" in the world, with courage and pluck, and that as he had a powerful army and munitions industry he was at ease and did what he wanted to do.